First off, on behalf of the new officers and myself, I would like to thank and applaud the outgoing officers for their dedicated hard work and excellent contribution to the club operations during the past year. Those officers served under the outstanding leadership demonstrated by the immediate past president, Mariko Misaka. 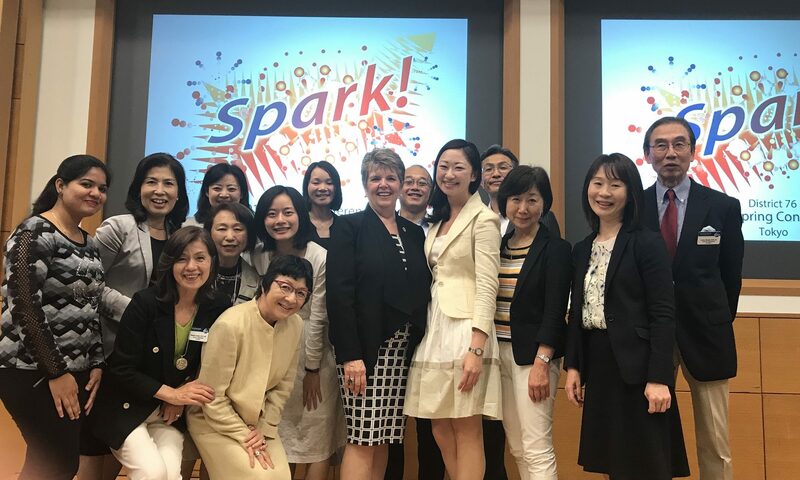 About two years ago, soon after I relocated to Tokyo from New York, I was wandering from one Toastmasters club to another on my soul searching journey, so to speak. I finally found and joined KeyForce that I liked best. Ever since, I have been immensely enjoying a somewhat awesome but pleasant association with the club blessed with a diversified membership mix. Now, two years later, at this historic moment of breaking away from the traditional female presidency of the club, I am standing here, being humble and still awestruck. While I truly appreciated the vote of confidence in me expressed by senior members and the new officers nominating committee, I am uncertain, honestly speaking, how I can meet their expectations. 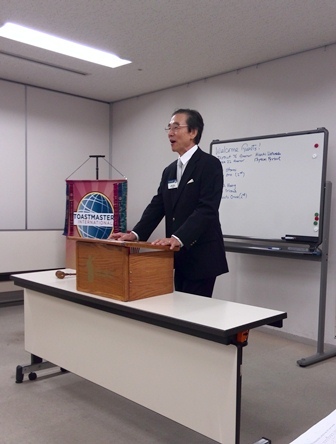 Nevertheless, I strongly feel it is my great honor and privilege to serve as club President for the new term. I solemnly swear to you all that within my capacity I will exert my utmost effort to fulfill the mission of the club and enhance club quality. Well, easier said than done. First and foremost, may I have as much support and cooperation as I can get from all of you? In addition to them, some patience as well while I am learning the ropes of the president role. To best achieve our goals, I am counting on the team of new officers. They are extremely capable, energetic, and dedicated club members. We will be working closely together as a team. Equally important, I would like each of you to join me and the officers in an orchestrated effort to make our club activities further exciting, inspiring and enjoyable for both new and veteran members. With your strong support in the bag, I am ready, heart and soul, to assume my new responsibilities and fight challenges that lie ahead of us.